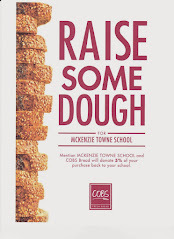 McKenzie Towne School Parent Association: A Huge Thank you!!! We have found some generous volunteers to help with our Christmas Tree props!! As always, this McKenzie Towne family has come through again! Thank you so much for all your support!